Leaning in! – North American Baptists, Inc.
What’s in Store this July! As many of us in the International Office and across the Alberta Baptist Association are immersed in the planning of this summer’s Triennial, we want to take a minute to encourage you to take part! If you’re still unsure about joining us this July in Edmonton, take a minute to watch Stu’s video. Take him up on his challenge to lean in to the full experience that Triennial has to offer! We cannot wait to gather together, to bask in the presence of God and His people, all of whom share a passion for the work of the North American Baptists in cities and towns all over the world. Join us in the beautiful Sumas, Washington, for a time of fellowship, connection, and refreshment. We will gather to catch up with one another, share stories, make memories, and worship together. Registration ends May 1! 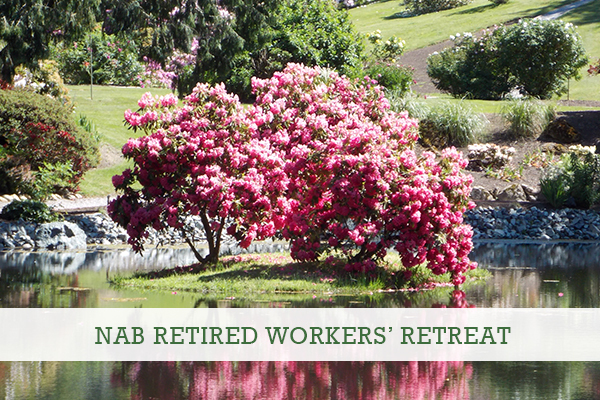 For questions about the retreat or to register, contact Amber Pedroni at (916) 797-6222 or apedroni@nabconf.org. Jeff Van Putten, Westside Community Church, North Ridgeville, Ohio. 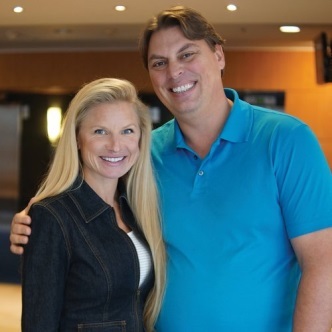 In 2014, Jeff and Mollie Van Putten, along with one other family, launched Westside Community Church. The first Missional Community began meeting weekly, and the two families began living out the Kingdom in a specific neighborhood. Jeff and Mollie have seen God do amazing things both in and through their Missional Communities. Please continue to pray for them as they seek to live out the Gospel in everyday life, and pray that their Missional Community would have opportunities to love and serve the people around them. If you have any questions, please feel free to email Jeff at jeff@westsidecommunities.com, or check out their website at westsidecommunities.com.